We’re delighted to hear of a rare visit to London by Roberto Costantini. He is appearing in conversation with Barry Forshaw at the Italian Cultural Institute on 9th April 2013. Roberto Costantini’s debut novel, Tu Sei Il Male, has been a huge success in many European countries, especially Germany. It went into its third reprinting within a week of being published in Italy and was the only debut novel among the 5 finalists of the 2011 Scerbanenco Prize, realising special mention as “debut work revealing itself as a great promise for noir fiction”. 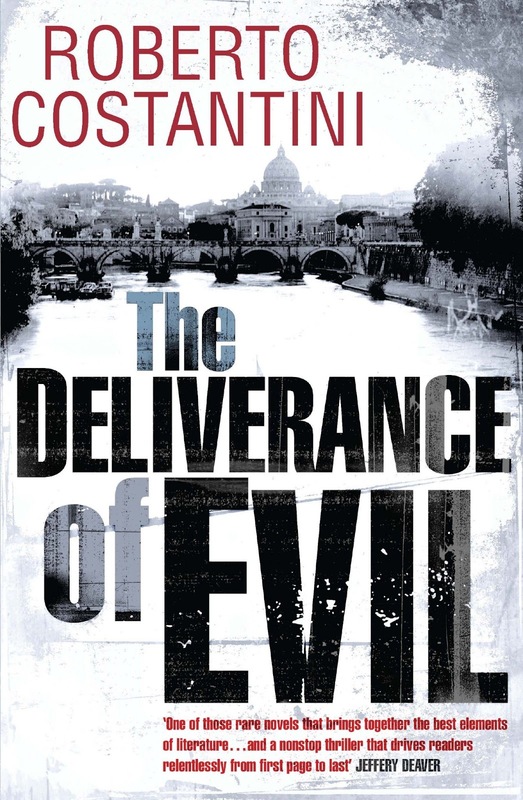 It is now being published in the UK under the title The Deliverance of Evil by Quercus, the publishers of Stieg Larsson. 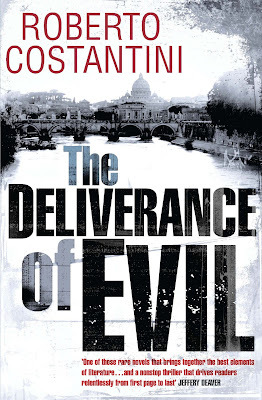 The Deliverance of Evil is an outstanding thriller which starts against the backdrop of Italy winning the World Cup in 1982 and concludes in 2006 just as they are about to be victorious again. A vicious murderer who first struck twenty-four years earlier is waiting to kill again. The author combines the plotting and pace of international crime with the poise and prowess of literary fiction. Roberto Costantini was born in Tripoli. He is the manager of the LUISS Guido Carli University in Rome, where he also teaches on the MBA programme. Barry Forshaw’s books include Nordic Noir, British Crime Film and Italian Cinema. Other books include Death in a Cold Climate: A Guide to Scandinavian Crime Fiction, The Rough Guide to Crime Fiction and large sections of Directory of World Cinema: Italy. He writes for various newspapers and magazines and edits Crime Time (www.crimetime.co.uk). when will he next book be translated into English?